Scheduling a bridal session is your dress rehearsal before the big day. It's your chance to bring all the elements together and see hair, make-up and the dress before showtime. During our session together, you'll have the chance to get comfortable in your dress, while I discover the poses that showcase your wedding dress investment. 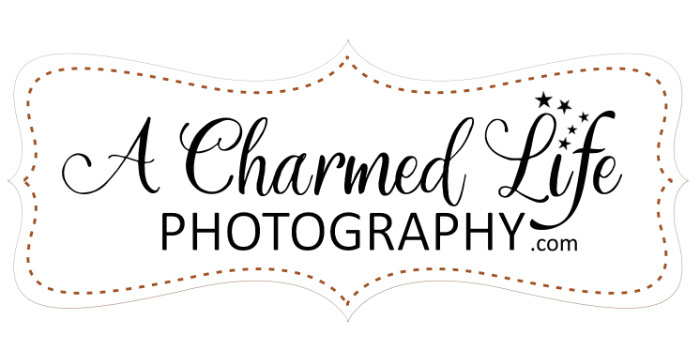 More importantly, I'll capture your genuine spirit and inner radiance in a relaxed setting, allowing you to feel at ease without wedding day anxiety. I encourage location backdrops and props that will bring out your personality and style. Whether it's urban, natural, romantic or sophisticated, I'm always happy to help you pick the best place for your personalized bridal session. Most of all, I encourage you to have fun! Together, we'll curate a collection of heirloom photos that tell the story of beautiful you.